Geoffrey Rush is an amazingly talented actor and has the awards to prove it. He is one of the few people that have won the "Triple Crown of Acting": the Academy Award, the Primetime Emmy Award, and the Tony Award. So he can do it all, movies, TV and the stage. Out of all of his roles, my favorite has to be Barbossa, simply because he is the best pirate ever. 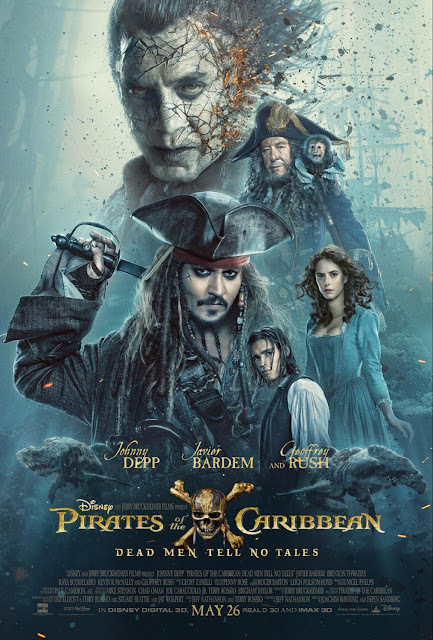 Rush plays the cunning and ruthless Captain Hector Barbossa in the Pirates of the Caribbean film series and he has made the character his own, to me he is Barbossa. We were very fortunate to sit down with Geoffrey Rush to chat about Pirates, past and present and of course monkeys. You played a different part of Barbossa in this film. How did it feel to take on a different Barbossa? “It’s sort of something that happened over the first four films. I think in the first one he was described rather fearfully by the two pirates that are now my assistants. He’s spat out from the mouth of hell. He was pretty much the dark villain of the piece. He had to break the curse. I think it was a great twist of the story that we were actually having to put all of the treasure back to reverse the curse. Then I got shot. Some months later, Gore Verbinski, who was director in the first three, phoned me up and said look it’s been such a success. He said we’re going to go to Asia. I said, well, that’s great. You’ll all have a marvelous time. It was really fun being in the first film. He said, oh, no, no, no. We’ll go to Asia. You’re going to come back as a very secret surprise right in the end of the second film. I said, oh, right. How -- I’m dead? He said, it’s going to be voodoo. Move magic. He said Tia Dalma needs you to get all the global pirates together to break the curse. It’ll become a big part of the story. I sort of became like a politician. That was fun to play, because he’s a control freak and he loves thinking he’s the most powerful person on the planet. I liked that in Pirates 4. I really insisted that I have a very elaborate wig and lovely makeup and a beauty spot. The teeth were always the same. Unfortunately, when he put on the courtly makeup with his crusty skin, he didn’t look any prettier. I read the fifth script that he had become so wealthy because he’s got Blackbeards, magic that is the most powerful thing on the planet. I like that it brought out the vulgarity”. One of my favorite parts of the Pirates of The Caribbean franchise are the amazing costumes, from the beautiful to the beautifully hideous, these movies have it all. I love the rich colors and the dark dank colors. 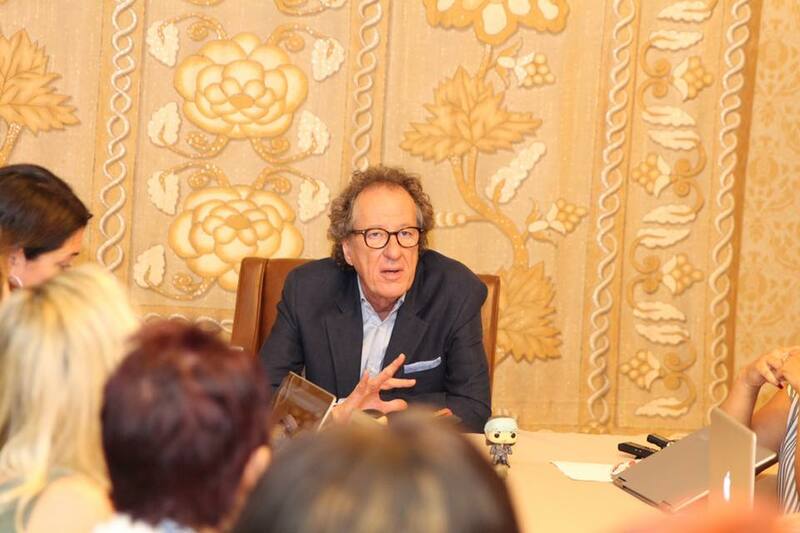 What did Geoffrey Rush feel about the costumes that his character wore? The costumes are so elaborate in this film what did you think of them? “Barbossa isn’t somebody with any sense of personal style whatsoever you know. Penny Rose, the Costume Designer, gave me this great kind of flamboyant outfit. I was a bit more like a glam rock star, coming back. He wouldn't care if he mixed checks with stripes. What else does he spent his money on? I love the fact that the gold wooden leg. I said this is a great way to show how ridiculously wealthy he is. It’s a bit like Saddam Hussein having gold everywhere on the bathroom taps and probably shaped like fish or something, you know, ridiculous”. You and Johnny have a great back and forth. Was that natural, or did you have to work on that? “For him (Johnny Depp) to create such a unique, unpredictable pirate there’s nothing like it in literature or cinema before. And he got nominated for a Best Actor, which is just fantastic. These actual adventure films just don’t really get a look in on that territory. I remember him telling me when we shot the first film, he said, we can’t be stereotypes. We’ve got to create really imaginative kind of people that an audience will get very engaged with. He said I’ve been toying with the idea of….I like the British rock stars of the ‘60s because the pirates always had sort of clear-cut identities”. “The scripts are always pretty good. They know the relationship, we’ve sort of decided now that the black pearl is our mutual girlfriend and we both want her. 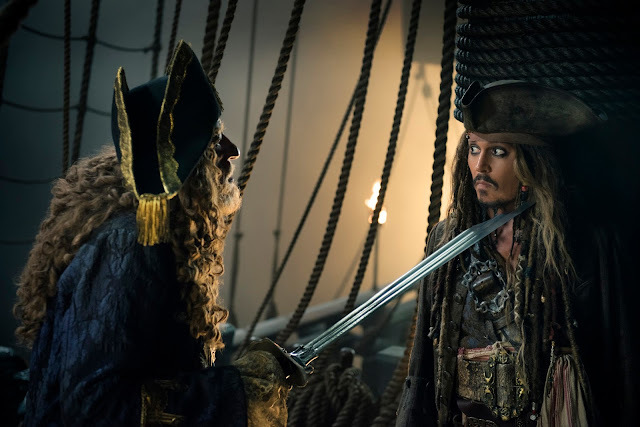 Then chances are that Jack Sparrow will end up with the ship, but that sense of harmony’s never always going to stay there if there is any kind of sequel”. Did you actually have to walk with the peg leg, or was it CGI how did all that work? “No. 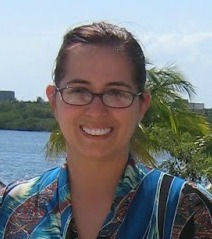 I went down that path and talked to a prosthetist who specializes with amputees. The engineering they do now if you see people that have a leg from the knee down, it’s molded beautifully in titanium. They’ve now got a machine where the feet kind of ripple to train it to be a good part of you. And when I had it strapped up, I couldn't stand up. I mean it was just impossible. And I said you know what? I’ll act the leg. I wore a blue screen stocking that I made sure that we made the heel of it like the point that it would be”. I think we’d all love to hear about the monkey a little bit. Did you enjoy that part of filming? "Yes, the monkey’s great. The monkey’s trained to really have no relationship with me because if it did it would be looking for things to eat in my wig. Tara was the name of the first monkey. Then Pablo and Chiquita came. Chiquita was slightly smaller and she was better for fitting under the hat of someone. Pablo was slightly bigger, he was supposed to do all the stunt work, you see. There was one scene where the monkey had to swim from one boat to the other, and Pablo got on the edge of the boat and just froze and thought, there’s no way I’m doing this. Chiquita got on. She jumped in and swam. They were a good team. They would always be eating, they’re getting peanut rewards or little bits of dried banana and stuff like that. I used to love it. It was very comforting because I’d feel them on my making all those little noises. And you just get very warm soft, aromatic, peanut breath. Every time I had the monkey in the scene there was a real connection. Pablo gave me a wrap gift. He gave me a painting that he did. It’s really amazing. It’s got these mad, green spreads, like abstract, I call it abstract simian expressionism. Then there’s some yellow over on this side. It’s really quite artistic. I don’t know what that is. That could've been the contents of the diaper that he wears. There’s a little paw print…It’s an original by Pablo. Very, very sweet”. Geoffrey Rush, really loves what does and seems to have a soft spot for the Pirates franchise. He was so enthusiastic and remembered so much from his time on the sets. For a very busy actor to remember so much in so much detail, this really shows how much he loved the filming and the part. 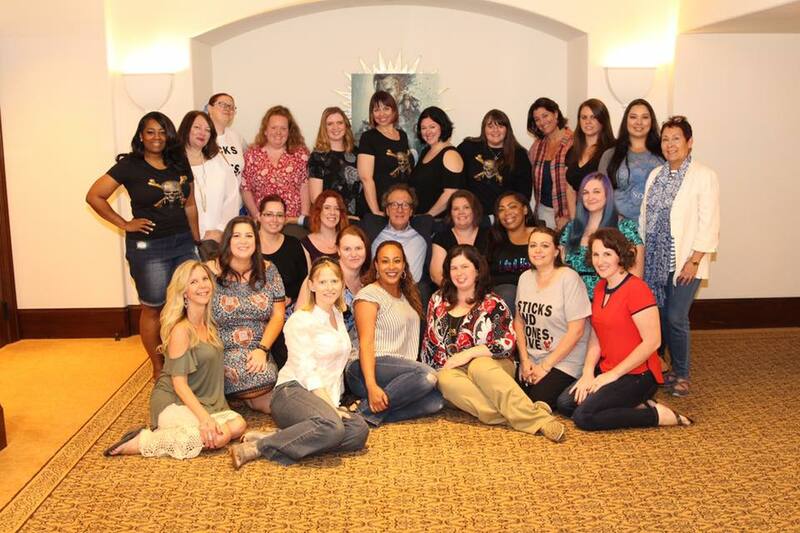 When the interview wrapped up he remarked about what a fun group we were, and that he enjoyed the interview. We enjoyed it too Geoffrey. Pirates of the Caribbean: Dead Men Tell No Tales opens in theaters everywhere May 26th! I can't wait to see this movie. I have always been a fan of the Pirates of the Caribbean movies. Love the interview. 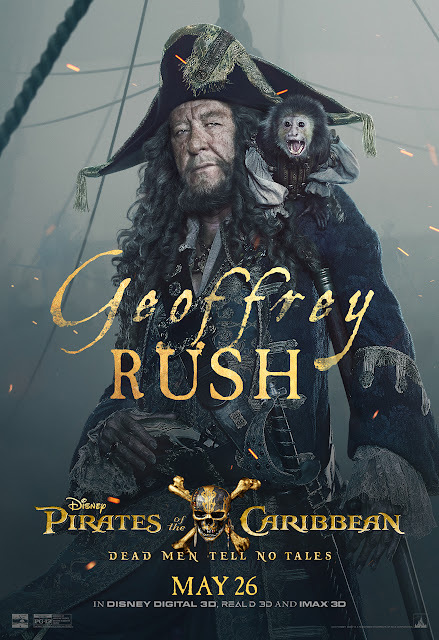 Geoffry Rush is my favorite actor in the entirety of the Pirates franchise. I get such a kick out of Barbosa. Barbosa is one of the best characters in the entire franchise. I love the way he sort of hops around from villain to hero and back again. My kids want to see this movie so bad. Every time we go on the ride at Disnay I always hope that Johnny Depp will be there. 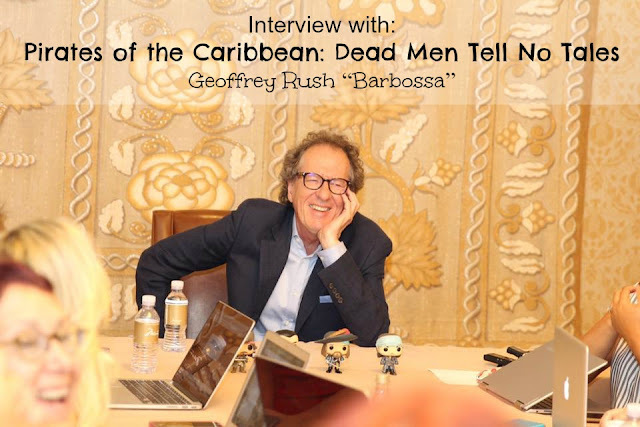 I love Geoffrey Rush and it was so much fun to see this interview. What a fun experience! I'm so excited to see this movie. All of the interviews with actors have been wonderful. Oh awesome! 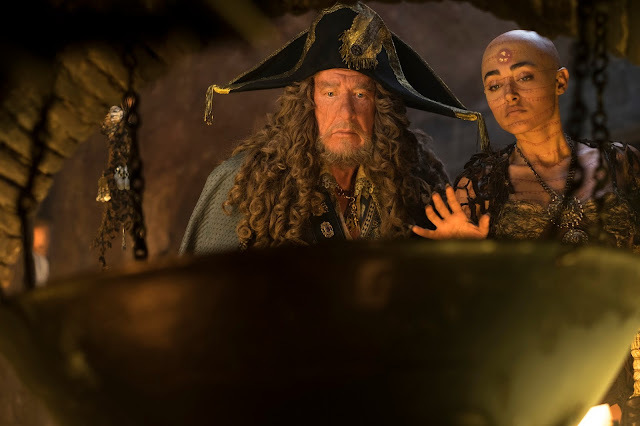 Geoffrey Rush rocks and it's always exciting to see Barbossa on screen! I'm glad Gore Verbinski brought him back after the first movie. I would love to have the chance to interview Geoffry Rush. I was so excited when I heard they were making this movie. I am looking forward to watching this movie. We have been watching all of them in order to get ready to see it. This must have been an exciting interview to do. I am very behind in this movie series but really need to catch up. I know what I need to do before watching this one! He was such a pleasure to interview. I loved the movie and I can't wait to take my husband to see the movie next week! This looks like such a great movie. I've always enjoyed this franchise and can't wait to see this one. I'm so sad this is going to be the last of this series but really excited to see this movie! It has such a great cast. These interviews are always so interesting to read. I know that bloggers tend to get a little bit more from the actors than the canned questions we always hear, and I love that. I really can't wait to see this movie! I love the costumes, the effects, and everything about it! Amazing! I've only seen the first movie in the series. I need to catch up on it already. They're the perfect summer movies!